Two score and eleven years ago, Great Moments With Mr. Lincoln premiered at the New York World’s Fair. This show captivated audiences with its advance form of Audio-Animatronic. But, the one who was truly captivated by the show and president was Walt Disney. As a young boy, Walt Disney proclaimed Mr. Lincoln as his favorite president. He had recited the Gettysburg Address at school, and had been fascinated with the words and life of the 16th President of the United States. It was this fascination that led to the creation of the show for the 1964-65 World’s Fair for Chicago. The attraction eventually took up residence on Main Street in the Opera House theater. 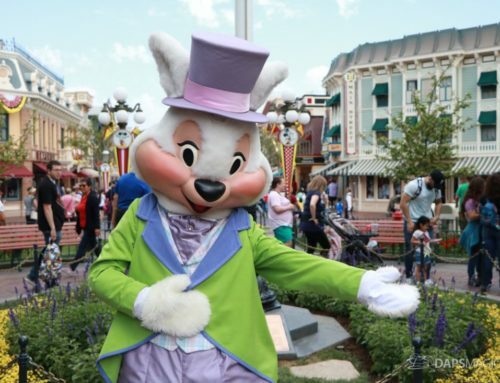 A similar attraction has taken up residence at the Magic Kingdom in Walt Disney World. 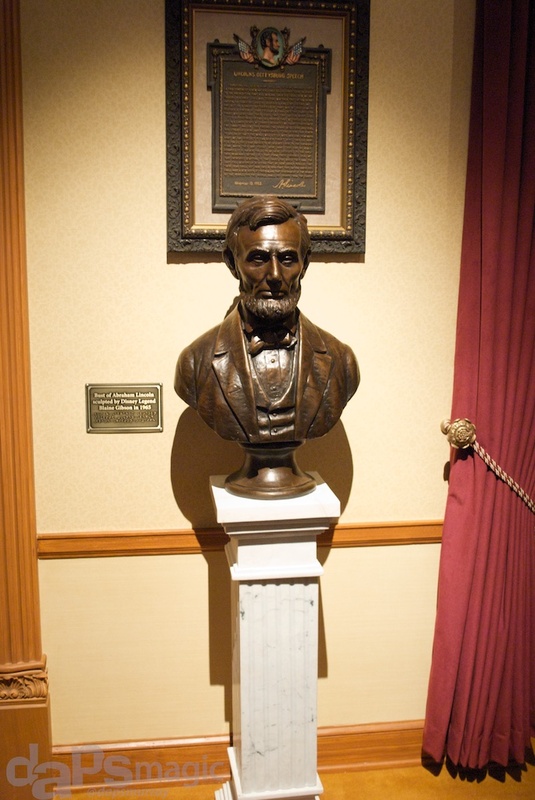 The Hall of Presidents features animatronics of each President, but the most prominent is Abraham Lincoln. 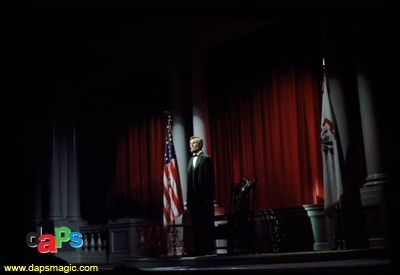 The show pays tribute to the legacy of the presidency, but does use the main parts of the Disneyland attraction. Great Moments With Mr. Lincoln was a show directly influenced by Walt Disney. It comes at no surprise that Walt had a fondness for President Lincoln. It’s often said he was the best President the country has seen, and he’s at least in the most outstanding leaders of this country. He certainly faced adversity with the nation torn in a civil war. He fought for the good of all people, with much opposition. Perhaps it’s that inspiration that kept Walt going in his dreams. Walt Disney knew adversity through trials of innovation. 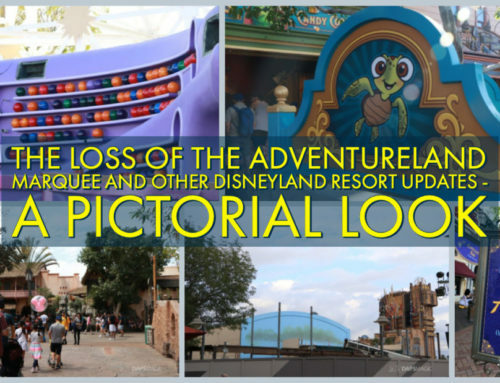 Disneyland, home to the Great Moments With Mr. Lincoln, was seen as a failure at first. I know for me, Great Moments With Mr. Lincoln is an attraction that inspires me every time I watch it. A quote used in the show that always hits me is “I know there is a God, and that He hates injustice and slavery. I see the storm coming, and I know that his hand is in it. If He has a place and work for me – and I think He has – I believe I am ready.” Though my troubles are not like what President Lincoln faced, not even what many faced in his time, it is still inspiration for me to keep going against opposition when I see the good I have to do. It’s something I hear that keeps me hopeful that good does triumph. 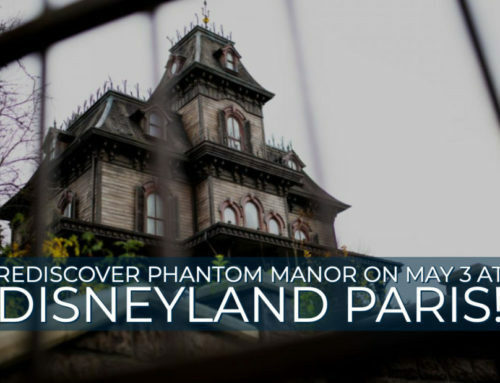 I think Walt Disney saw the inspiration that could come from the President, and that is a reason for this attraction. It is as inspiring today as it was in the first year it premiered. It has changed formats over the years, the most recent being more true to the original. The show has some of the most advanced technology to convey a lifelike figure of a man. Even the film before the speech has a great HD quality. So, as this is Abraham Lincoln’s birthday today, we tip our hats to the 16th President of the United States. And we tip our hats to Walt Disney and Great Moments With Mr. Lincoln, and Hall of Presidents for letting us be inspired time after time with the words from a simple Illinois man.